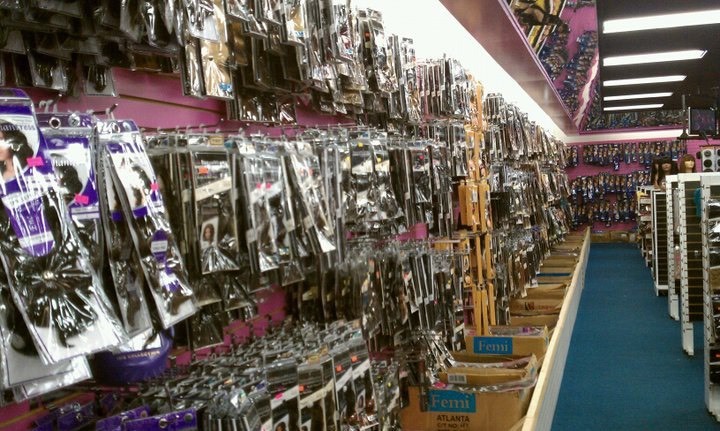 City Beauty Supply is one of the Tallahassee area’s largest beauty supplies. 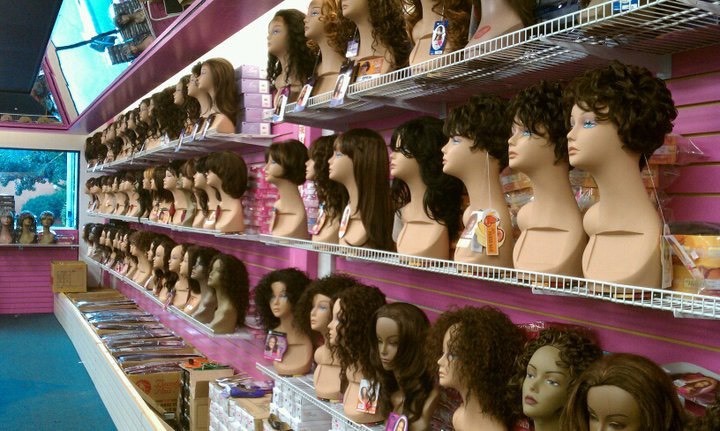 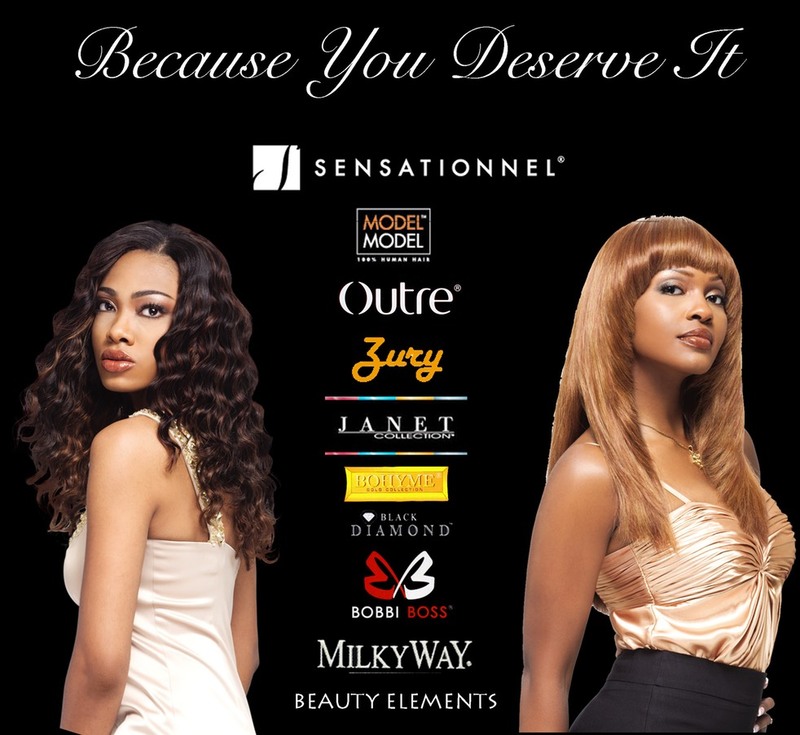 We carry a wide variety of products raning from synthetic and human hair wigs one of the largest human and synthetic hair extension selections that you’ve ever seen. 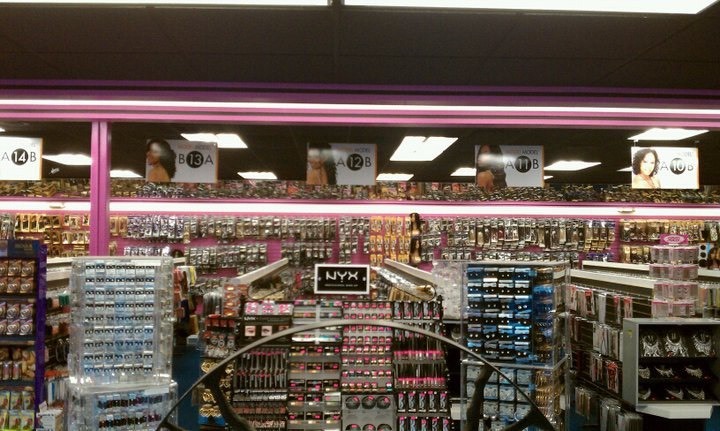 We are authorized retailers for today’s hottest brands.